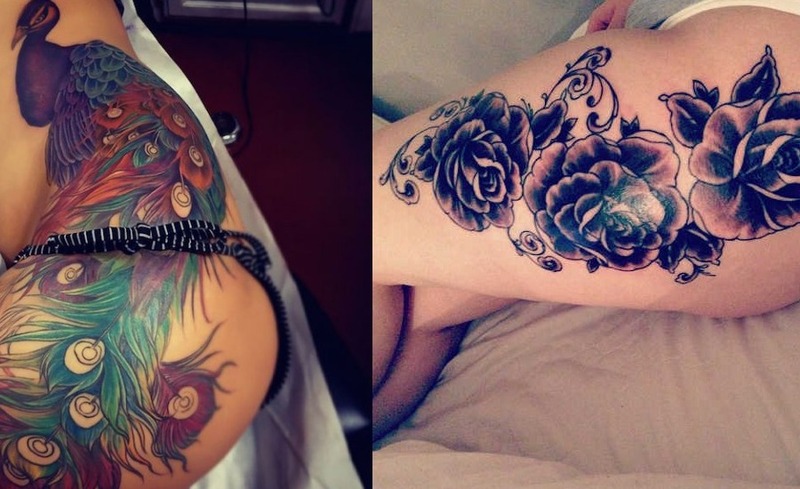 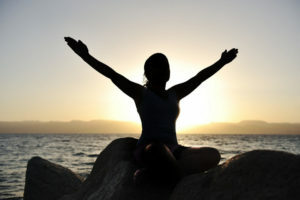 Tattoo has become more of a passion nowadays which was a fashion and trend earlier. 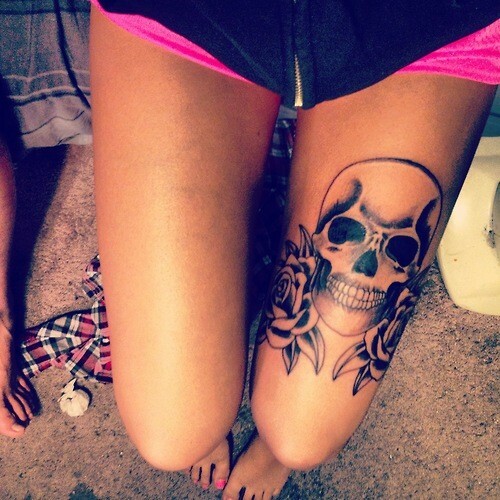 Thighs are one of the sexiest parts of our body. 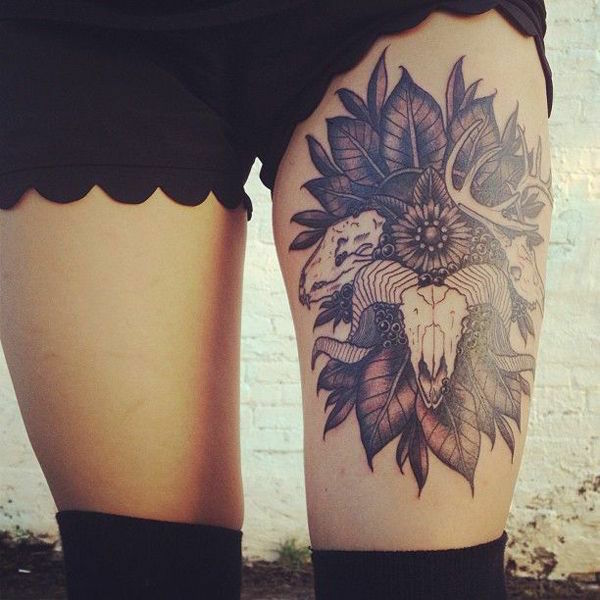 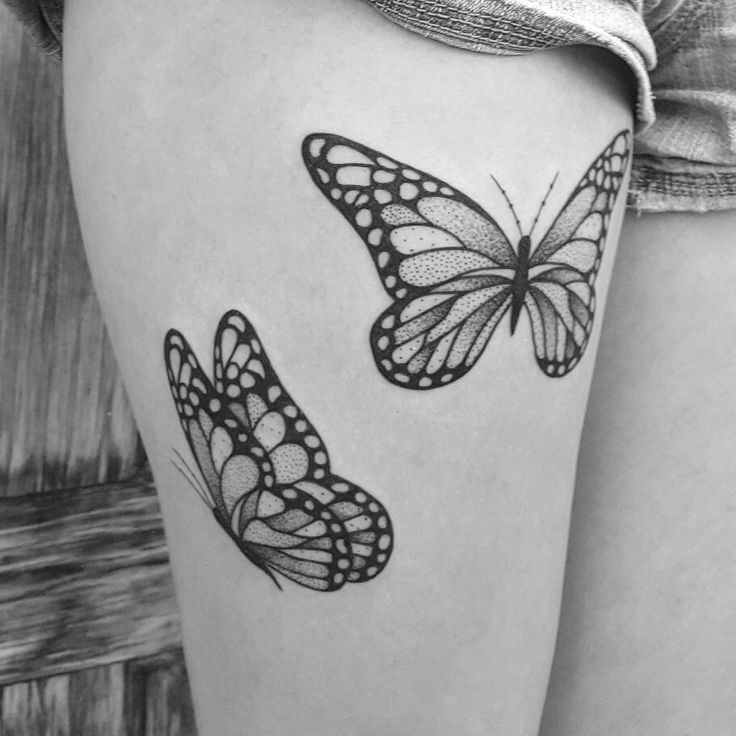 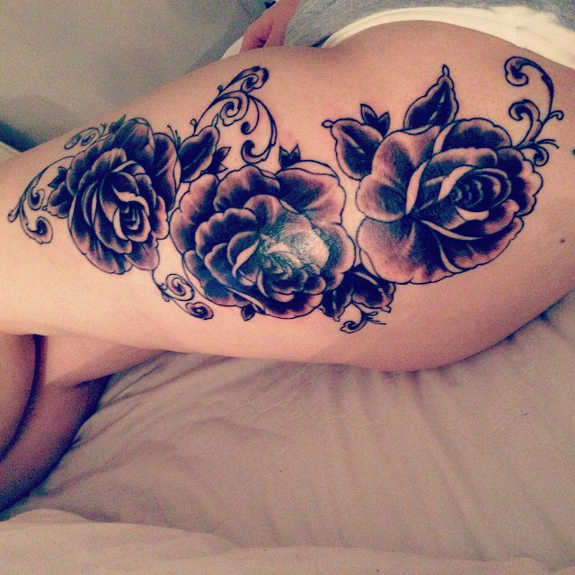 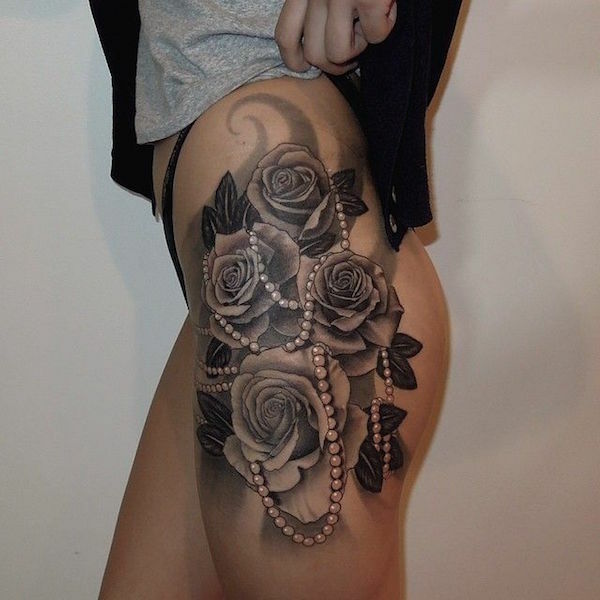 So this time we thought of posting our article on some beautiful thigh tattoo ideas. 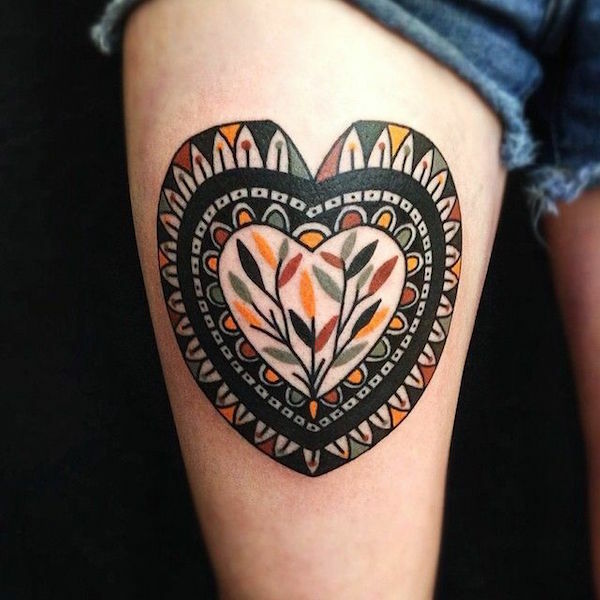 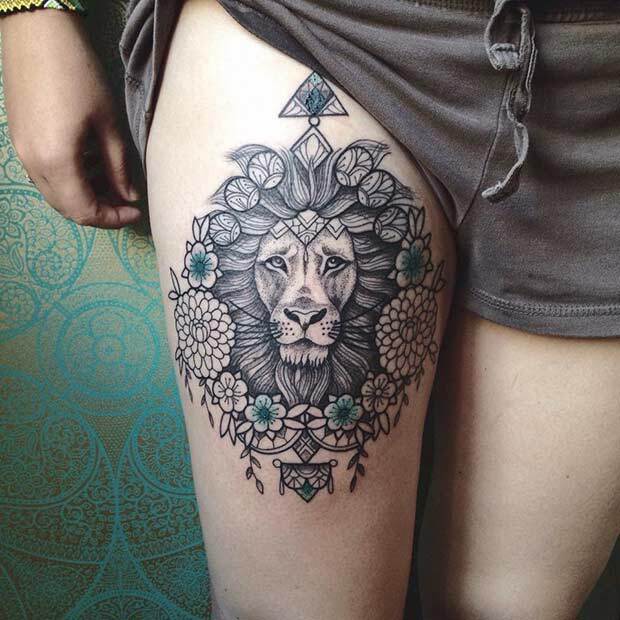 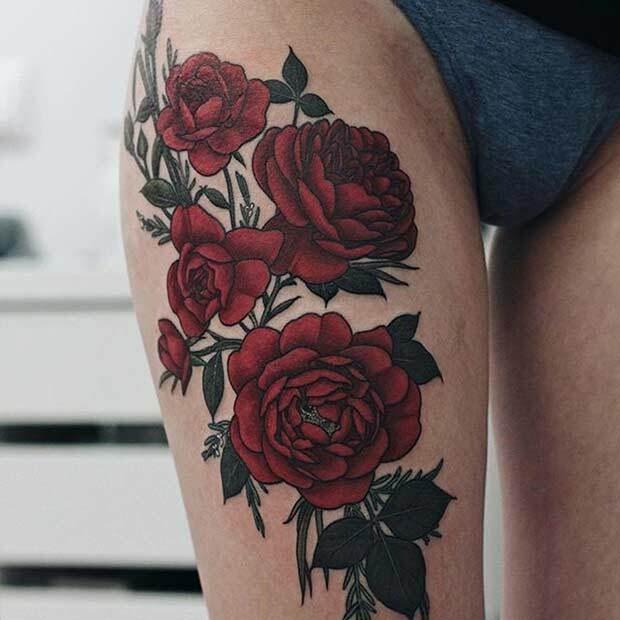 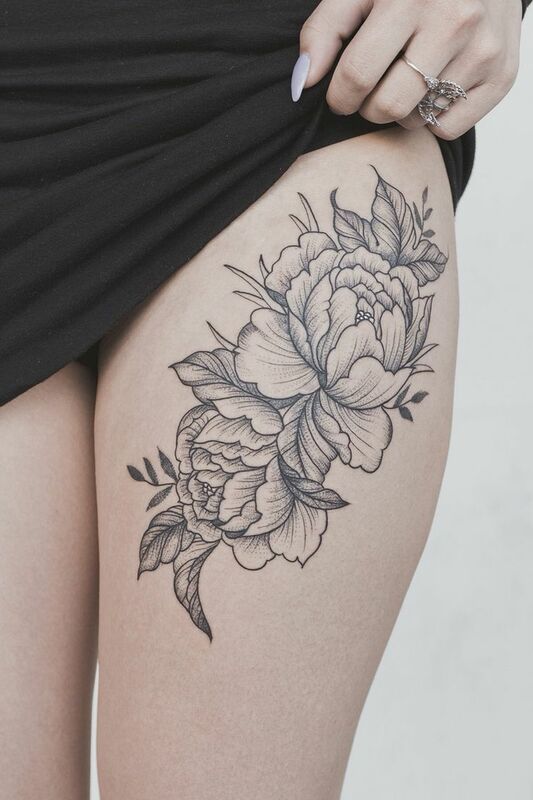 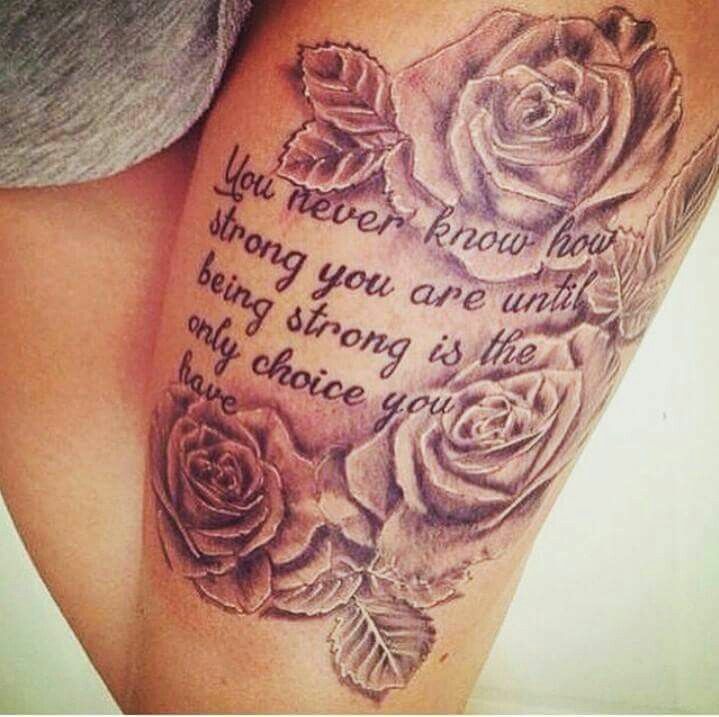 If you are looking for some great ideas to get you inked then come check out our latest collection of 25 Beautiful Thigh Tattoo Ideas for Women. 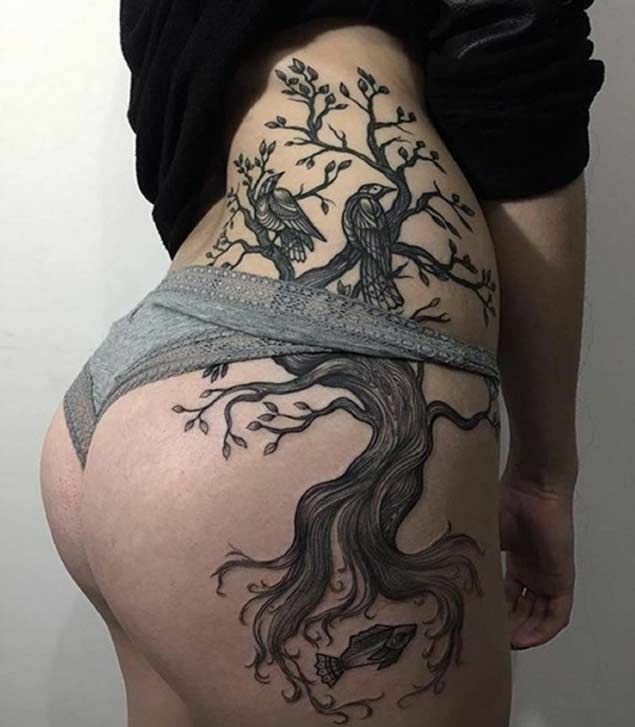 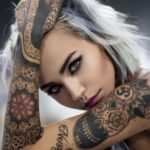 Before planning to get a tattoo on your body, it is always important to decide the location where the tattoo is to be placed and the design of the tattoo. 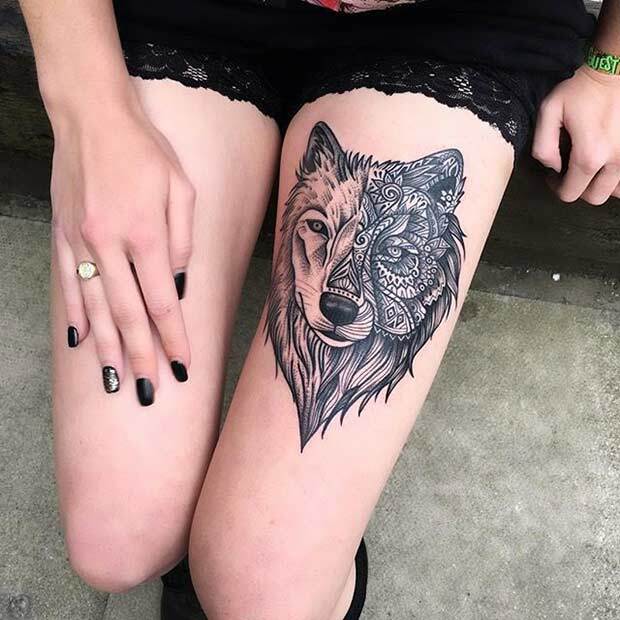 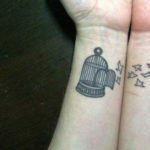 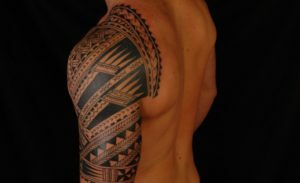 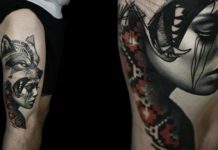 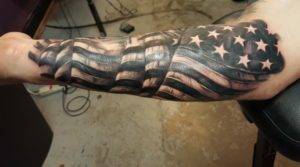 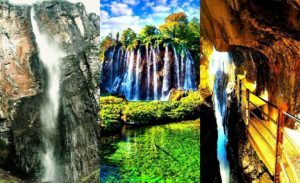 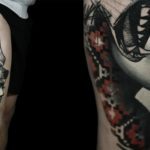 Most of the tattoo designs are permanent and hence we should select the design after proper thought process so that we don’t regret after getting it done. 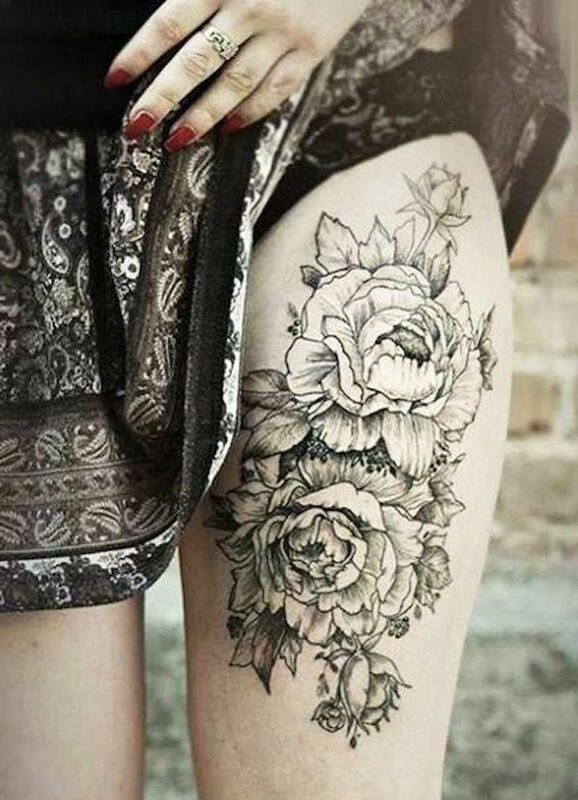 Thighs being the sexiest part of the body, one can flaunt the tattoo designs on thighs beautifully in short dresses, hot pants, etc. 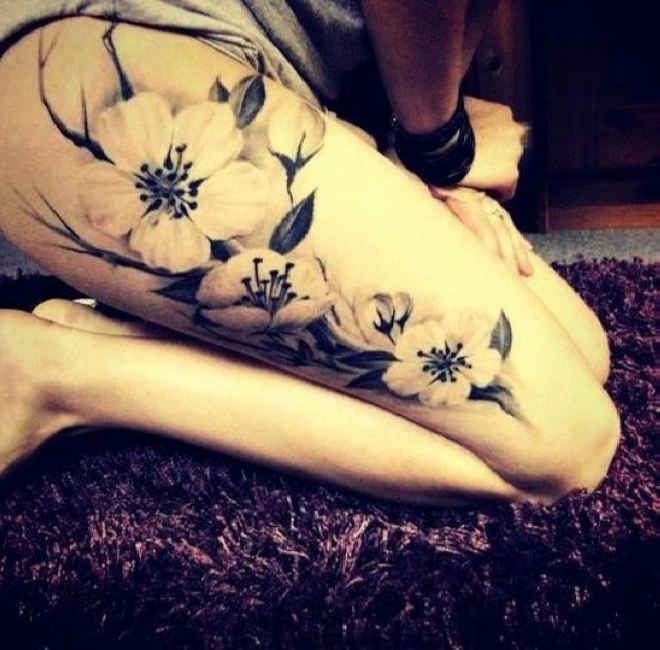 Check out our beautiful collection of “25 Beautiful Thigh Tattoo Ideas for Women” and get inspired.